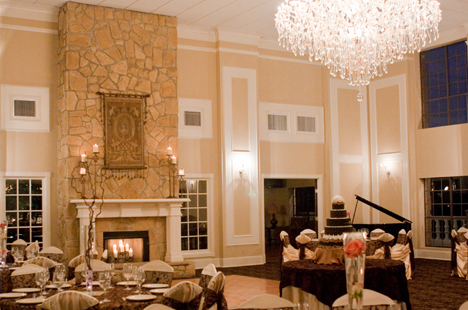 For more than 30 years, Raveneaux Country Club has meant a level of luxury and is regarded as one of the premiere private country clubs in Texas. In addition to world-class golf, the Club is known for its family-oriented atmosphere, which offers many recreational and social amenities. Raveneaux has grown to become the natural retreat for members and guests looking for an escape from the rigors of the world. Designed by Robert von Hagge in 1979, the Old Course at Raveneaux has proven to be a challenge for all players. With immaculate playing conditions, sculptured sand bunkers, imposing lakes and impetuous twists and turns, the layout plays to a variety of lengths for different skill levels. The picturesque Old Course is infamous for its tight fairways and undulating greens. Within the 60,000 square foot Clubhouse that sits among natural woodlands, Raveneaux offers a variety of venues for dining and entertaining. 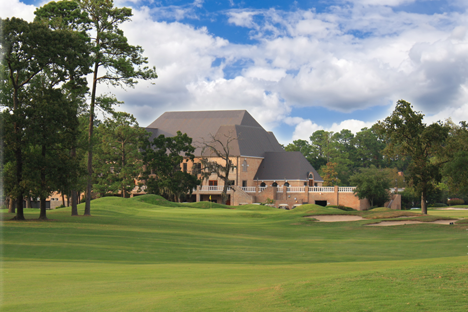 Members have multiple dining options including formal dining, mixed grille, locker room grilles and exceptional banquet facilities. The Club also offers full-service golf and tennis shops, 12 lighted outdoor tennis courts and a junior Olympic-sized swimming pool. 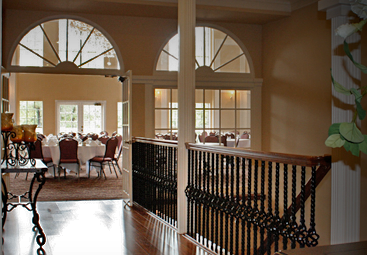 In late 2009, the Club completed a $2 million renovation project on the clubhouse interior that has been well received by the membership. 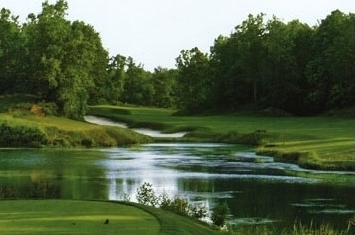 Victoria Partners, LLC has hired SAGE as a Consultant with Victoria National Golf Club in Newburgh, Indiana. SAGE will work with Victoria Partners and the Club’s Management Team on all areas of the Club’s operation to include: agronomy, golf course maintenance operations, marketing, food and beverage, golf operations, accounting, human resources and the cottage rental program. 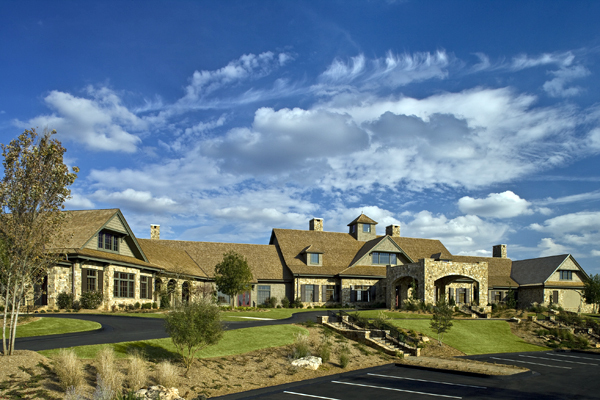 “We are extremely pleased and excited to be working with Victoria Partners and the Management Team at Victoria National Golf Club,” stated Pete Davison, the President and CEO of SAGE. “We look forward to assisting the Club in continuing to deliver a world class club experience to the members and guests of one of America’s premier clubs”. The Currahee Club, a peaceful retreat in the Blue Ridge Mountains, is consistently voted one of the top 100 best residential courses in the nation by Golfweek magazine. 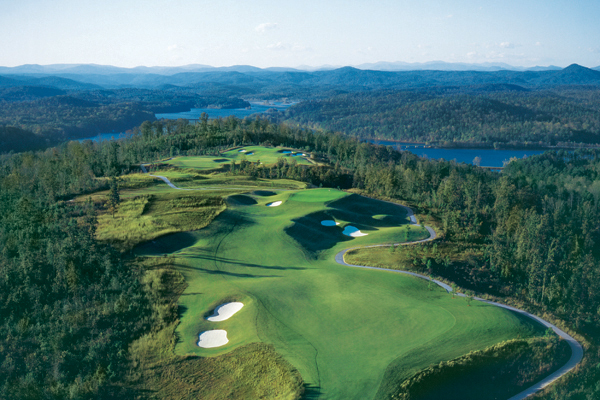 Currahee has set itself apart from other Georgia lake communities and other Georgia golf communities with its challenging, 18-hole, Jim Fazio-designed masterpiece of a golf course. 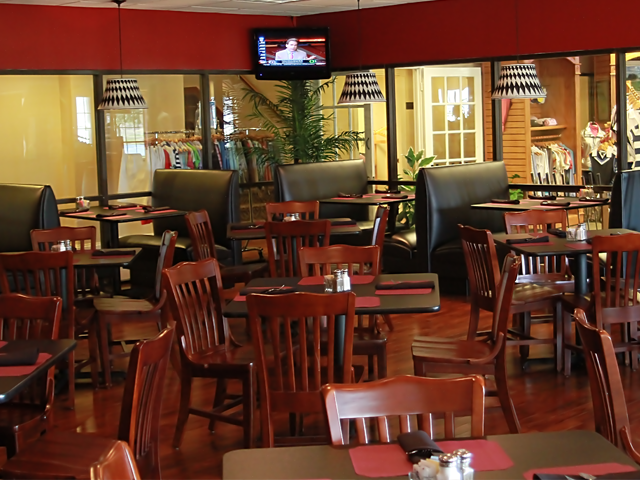 The Club offers a world-class 48,000 square foot Golf Clubhouse, the Currahee Trading Company (the community store), a community grill and fishing ponds. Other proposed amenities include a tennis club, a recreation center with a pool and fitness center, nature trails and a marina. 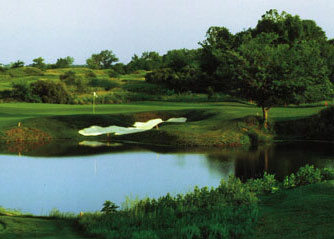 The Currahee Club’s golf course was named by Golf Digest as one of the top 20 in Georgia for 2005-2006. 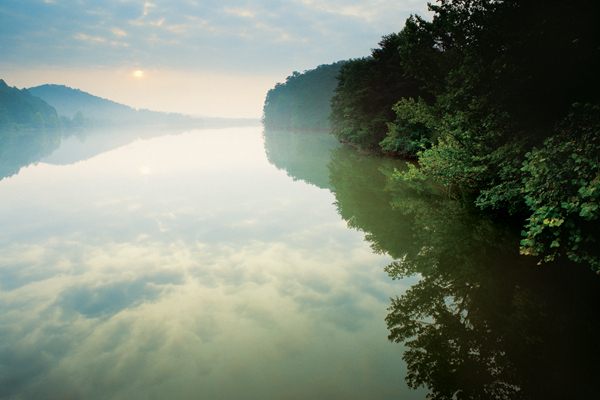 A 1,200 acre community set on Lake Hartwell property, the Currahee Club offers mountain, lake, and golf view homesites as well as custom luxurious Blue Ridge Mountain homes created by our preferred builders. The Blue Ridge Mountain homes at the Currahee Club have been designed in a traditional style, and each home is crafted to complement the land on which it sits, rather than detract from it. 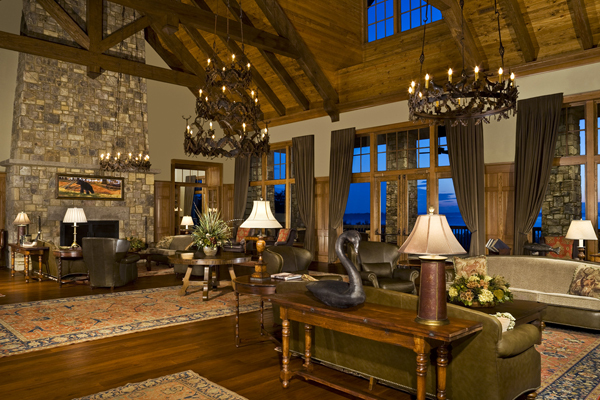 These luxurious homes are located on beautiful Georgia mountain property, and offer stunning views with features like vaulted ceilings, stone fireplaces, exposed beams, and other architectural and interior details only found in the highest quality Blue Ridge Mountain homes.